Dr. Samson Hagos was quoted in a posting by Climate Central, a respected online site where scientists research climate science and journalists report the impacts of climate change on Americans. In a post authored by John Upton, Hagos' most recent published work was used as the basis of the article "West Likely to Be Stormier With Climate Change." Hagos led research that showed the effects of climate change on atmospheric rivers that carry lots of water from the tropical Pacific Ocean, eventually dumped on the West Coast during winter. The increase of the frequency and severity of these storms threatens more devastating floods in the U.S. West. The research projects an increase in extreme rain events due to atmospheric rivers by century's end under the influence of climate warming. 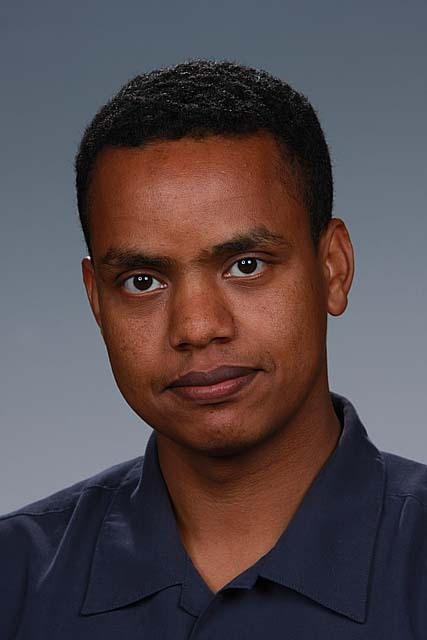 Hagos, a PNNL researcher since 2008, got his Ph.D. in atmospheric science from Cornell University. His research investigates the variability of precipitation at a wide range of spatio-temporal scales that span individual storm systems, the Madden-Julian Oscillation, atmospheric rivers and regional monsoons as well as their responses to climate change.